It is Ron’s goal in everything he does, whether through preaching, teaching, counseling, serving on a board, or in the realm of politics, to help people experience and enjoy their sexuality to its fullest through healthy traditional marriage. He believes that freedom from sin, guilt, its consequences, and the penalty of sin comes from Jesus Christ who said, “I am the TRUTH”. 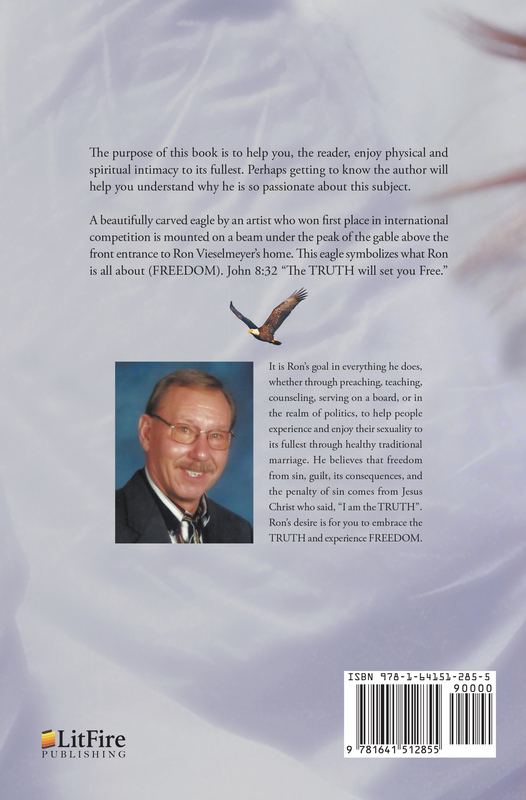 Ron’s desire is for you to embrace the TRUTH and experience FREEDOM.